“As snow in summer, and as rain in harvest, so honour is not seemly for a fool.” (KJV). This past Sunday morning at church, I shared the story of the Good Samaritan. I told our church family how that expression – though very common in our world today – would have been seen as an oxymoron to the Jews in the first century. An oxymoron is a group of words that don’t go together, like jumbo shrimp, pretty ugly and deafening silence. The Jews hated the Samaritans because they were half-breeds, and they would have never seen a Samaritan as being good. In today’s Proverb, Solomon talks about two things that don’t go together: Snow in summer and rain during harvest time. He uses these two examples to make a point: Honour is not seemly, or fitting, for a fool. In other words, you don’t give honour to a fool! But – to properly understand this Scripture, we must discover what it meant by a fool, and what is meant by honour. 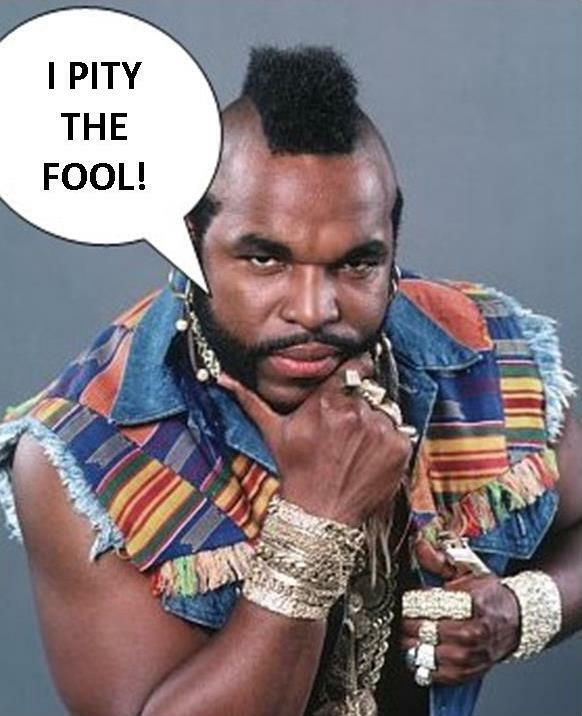 Who is a fool? The Bible gives the most basic definition of a fool here: “The fool has said in his heart, “There is no God.” They are corrupt, they have done abominable works, there is none who does good.” (Psalm 14:1). In other words, a fool is a sinful, rebellious atheist – some who denies the existence of God. Proverbs also describes fools by saying they are people who spread slander (Prov. 10:18), do evil for fun (10:23), are quick tempered (12:16), are not teachable (17:10), have big mouths (18:7), are trapped in habitual sin (26:11), and give full vent to their anger (29:11). When Solomon says that honour is not fitting for a fool, he is saying that sinful, rebellious atheists should not be given glory, honour, riches, reputation or reverence. Why is that? Because when an ungodly person comes to power, they will most likely encourage wickedness and discourage righteousness, and abuse their power. Like rain during harvest time, they will hinder and hamper the growth and progress of godliness and righteousness in their sphere of influence. How then should we put this Scripture into practice? First of all, if we are in a position of choosing leaders – whether it be through voting in an election for political leaders, or being involved more directly in the choosing of a leader for a company or business, we would do well to choose someone who is wise – a Christian believer who lives by the Bible. And secondly, we should pray that the Lord would grace our country, our schools, our churches, and our communities, with wise, godly Christian leaders. Amen! This entry was posted on Wednesday, September 25th, 2013 at 12:00 am	and tagged with Bible, Book of Proverbs, Christianity, faith, fools, God, proverbs, Religion and Spirituality, Wisdom and posted in Fools. You can follow any responses to this entry through the RSS 2.0 feed. « How Are Your Walls?